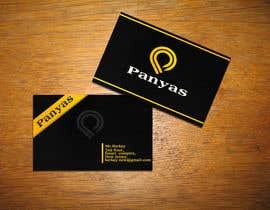 I want a text based logo and a business card design for our company PANYAS which is active in multiple sectors. 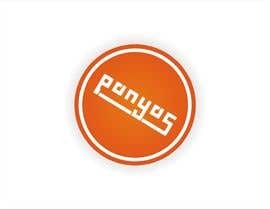 I don't want to give details about our company as I want our logo to be abstract. 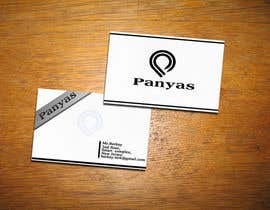 The logo can be either only text based which contains our company's name "PANYAS"(upper or lower case) or a combination of text and geometrical forms. I prefer thin shaped fonts over fat ones. 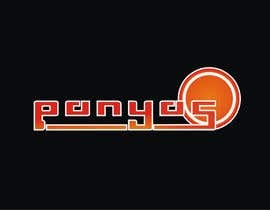 The color scheme for the logo is black, white and amber. I want you to give the final design in Adobe Illustrator or Photoshop format. I hereby want to thank you all, for your efforts. Contest is now over. I knew that it was hard to design a logo without having a story in hand, but I achieved what I needed in the end. Congratulations to texture605 and thanks again to you all. #84 please. Am willing to make any modifications to meet your desires. Thanks! #68 change the pixelate with some roots and you have a greater chance, in my opinion. CH please provide feedback or rate my work so i know if i have to improve or i'm not even close. Thank you! Sorry that I have to reject the ones that do not comply with the color scheme rule. Thank you all, the contest is going great. #27 seem to like copying concepts and color schema. Please seal the contest to avoid design theft or copying. Thanks! Sir, I have submitted #46 to #51, please check them and tell me if you need any changes like color.Thank You. 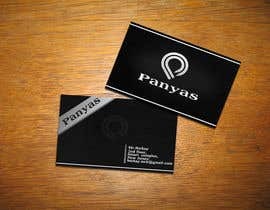 Do you have any prefferences regarding the business card? Sorry for accidentally submitting my files 2 times. The business card must contain the logo you have designed. No other special requirements.